I must disagree – I found this game a chore to complete. Would’ve been great if it was a world where you can possess/control anyone, or go through walls/floors at will – but only a handful of people can be interacted with, and almost all walls are still barriers. I’ve just finished this game and I had much fun. 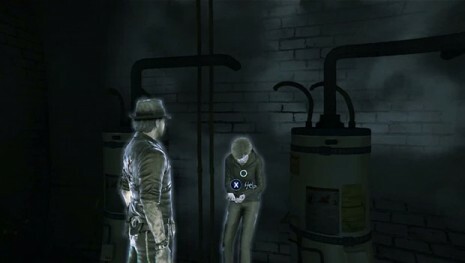 The investigating parts were certainly the highlight of the game along with the ghost powers. 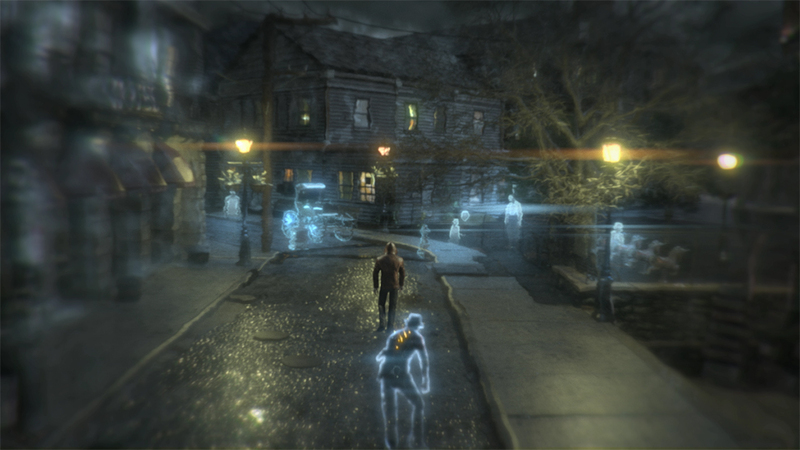 The exploring was fun, and using Ronan’s abilities to get around was well-implemented to the game, I didn’t mind getting lost around Salem (I admit that I have a very bad sense of direction, I really could had used a map) but it was obvious the ‘combat’ wasn’t so well-thought. It was frustrating when the demons didn’t got attracted by the ravens when they were supposed to, or when the stealth kill prompt didn’t showed up and after a point I started dreading whenever I heard the characteristic screech. It also could had used a little more exposition on the killer’s motives too. Other than that it was an enjoyable story, and whilst the mechanics could had used some improvement I’d like to see more from the same creative team.